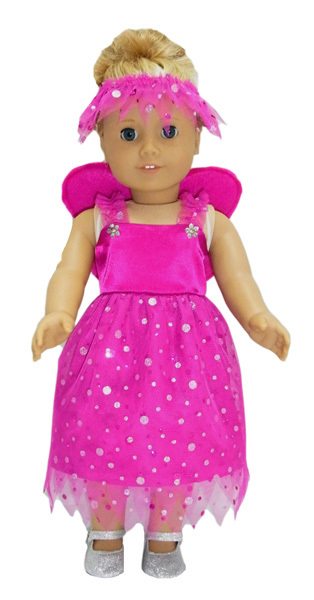 This Dress pattern is super flexible as you can change the various elements to create at least five different dresses. 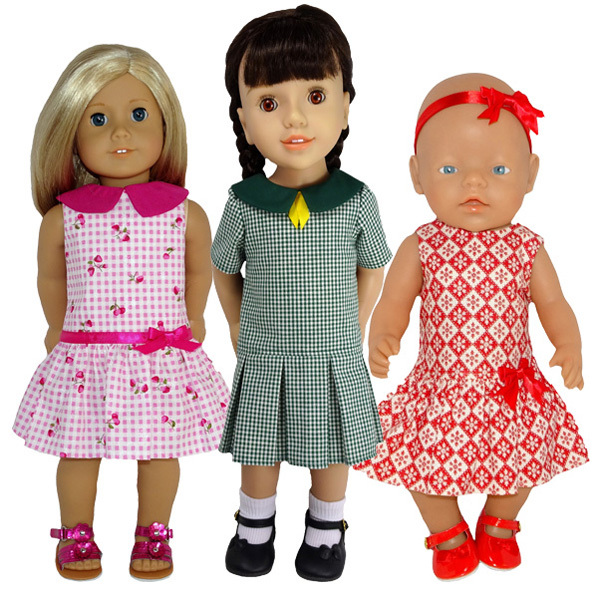 Make a school uniform by combining the collar, sleeves and pleats or create a lovely cool sleeveless party dress with a gathered skirt. 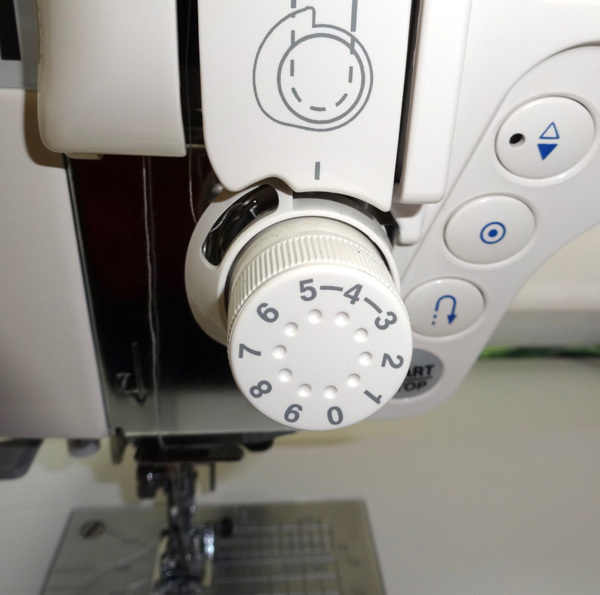 This is a quick and easy sew for everyone. 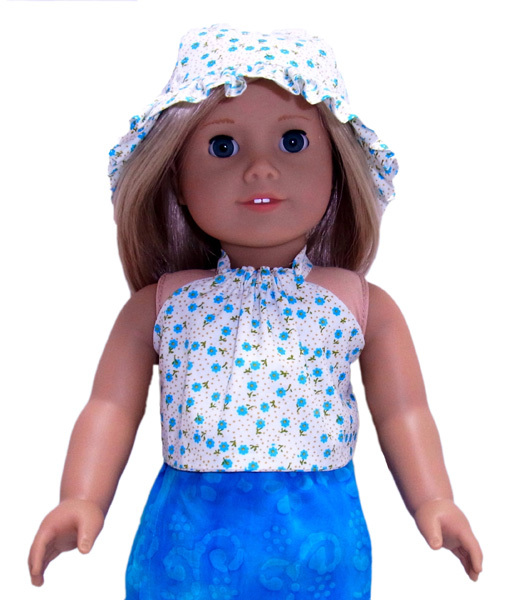 This Fun 'n Frilly top comes with 2 different finishes at the hem and 3 different hem lengths. 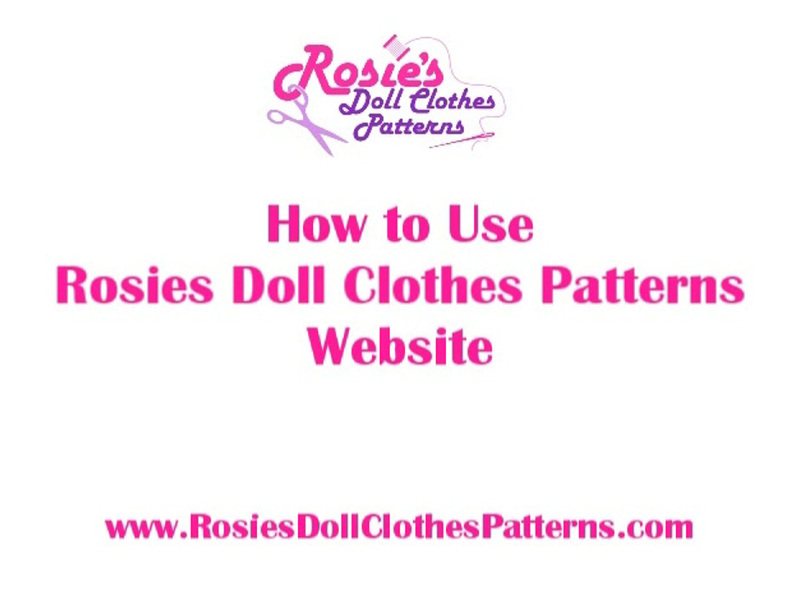 It's an easy pattern to make and requires a small amount of fabric. 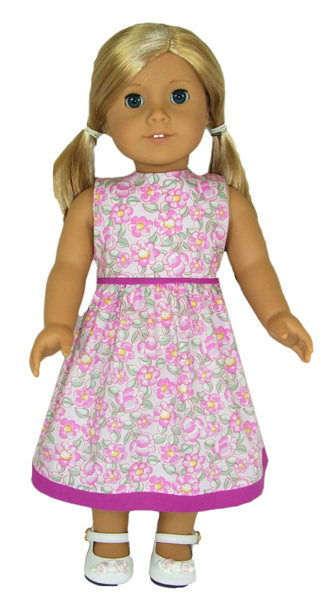 PLUS a Special Bonus Dress Option AND Rosie shows you how to make it into a cute Playsuit! 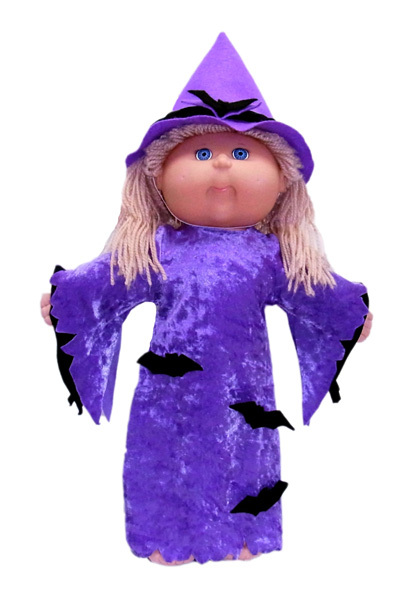 There is nothing spookier than a Witch at Halloween and this easy to make Witches Costume is super spooky. 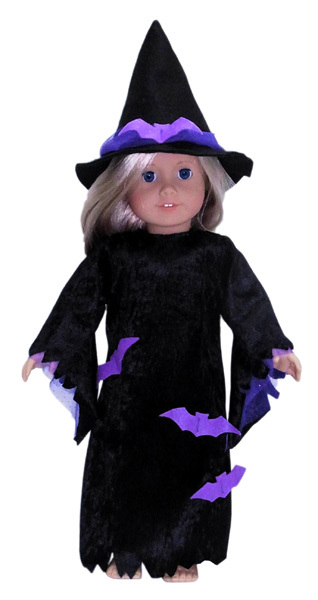 The pattern includes the Witches Dress, Witches Hat and a template for the freaky bats. 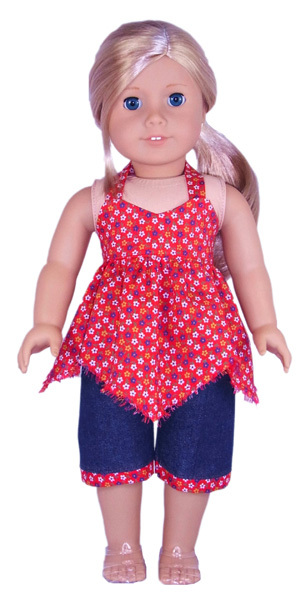 The frayed hemline on this Handkerchief Top pattern is a real feature and it looks awesome when matched with my Capri Pants pattern (sold separately). 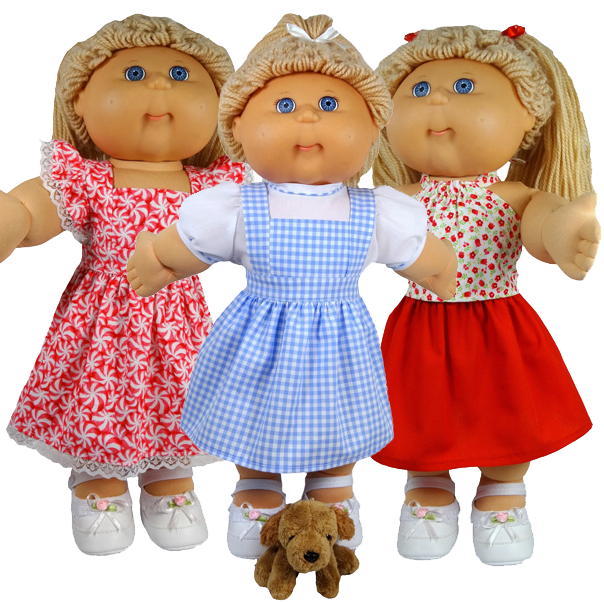 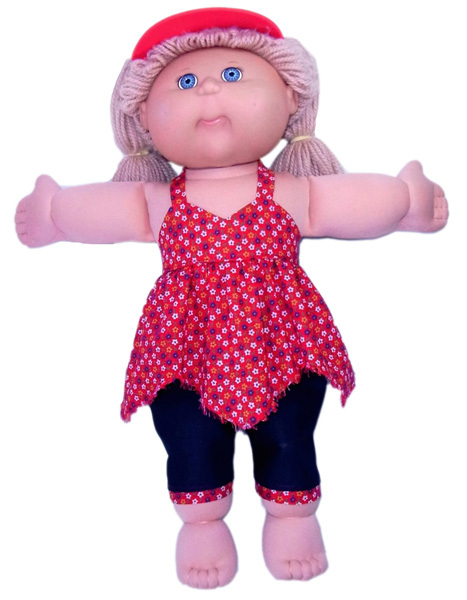 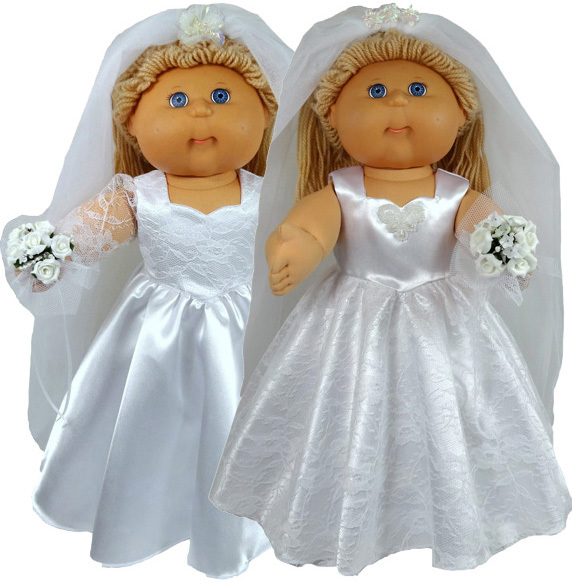 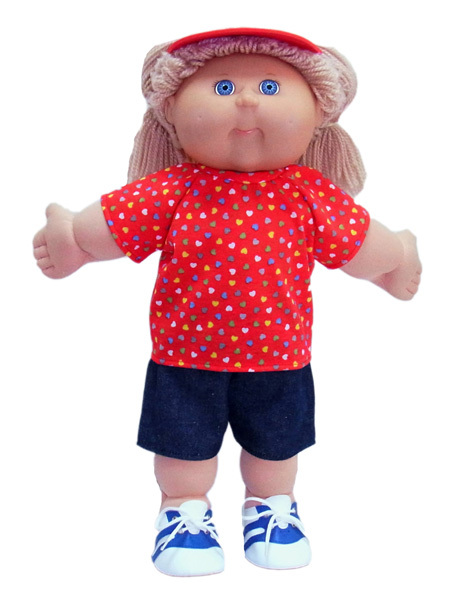 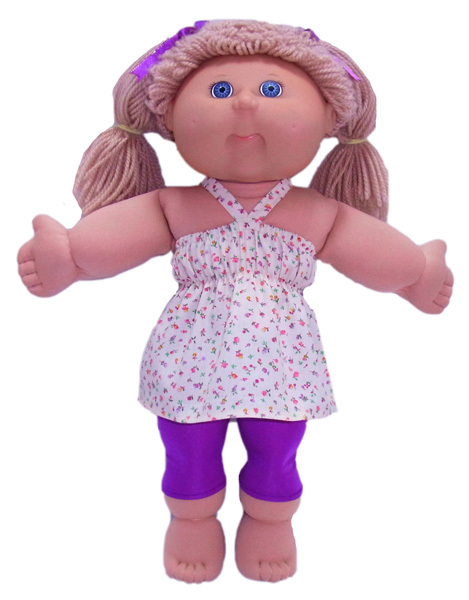 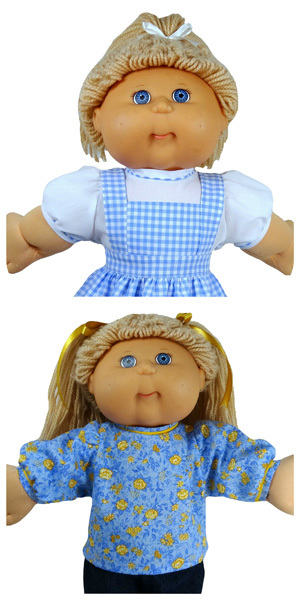 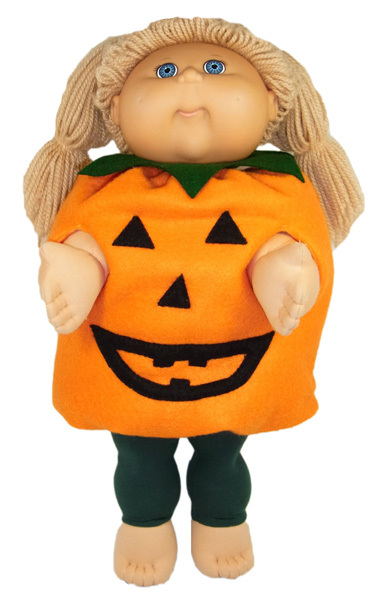 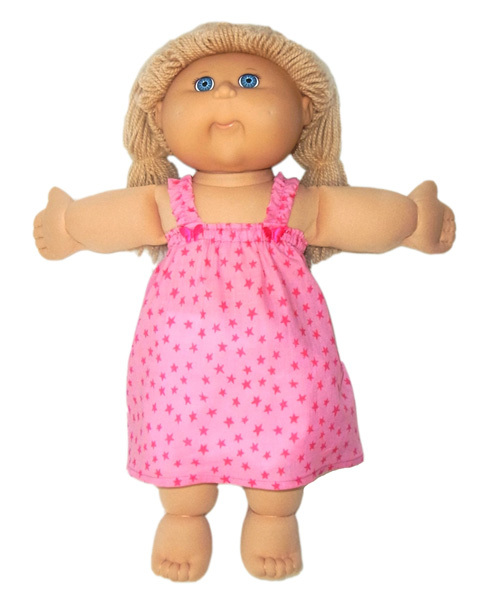 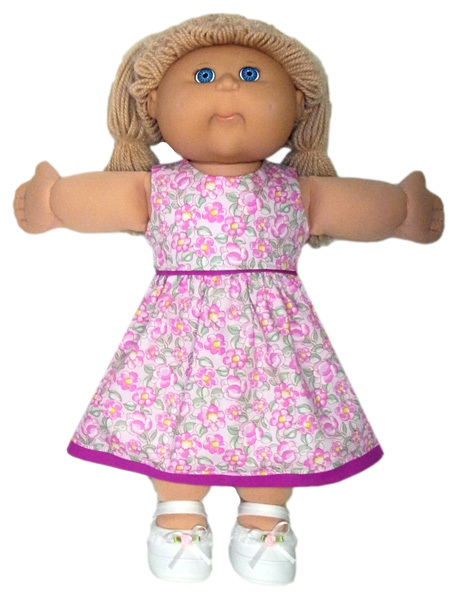 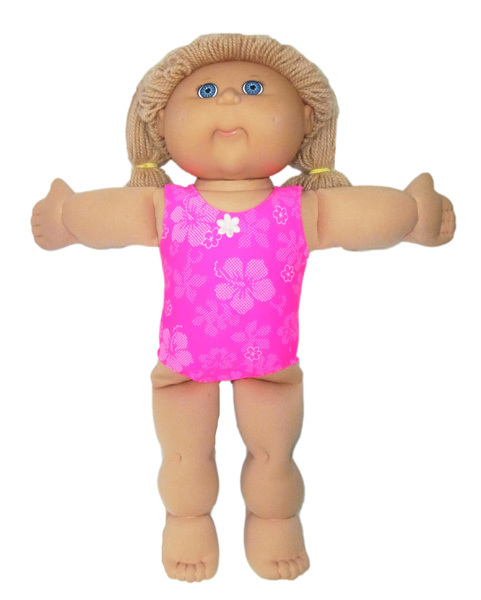 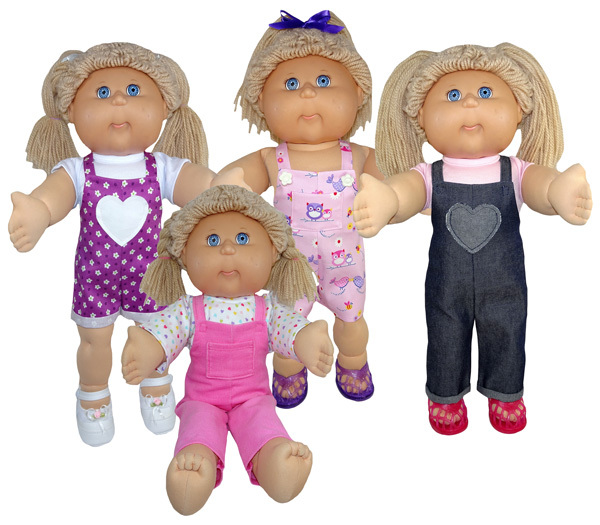 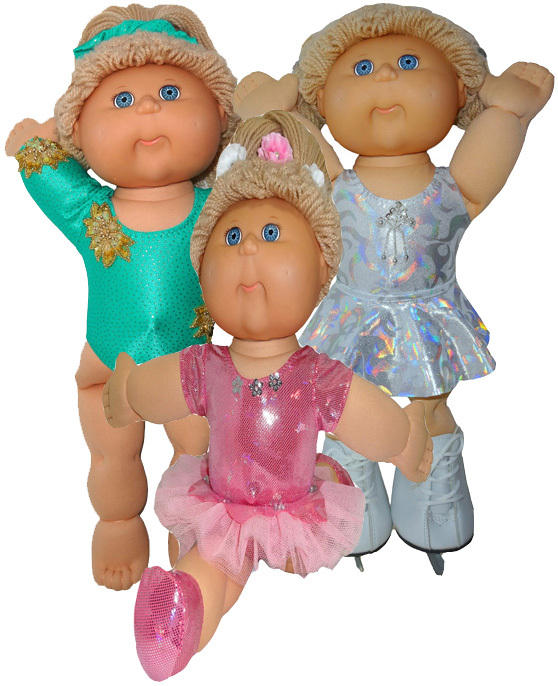 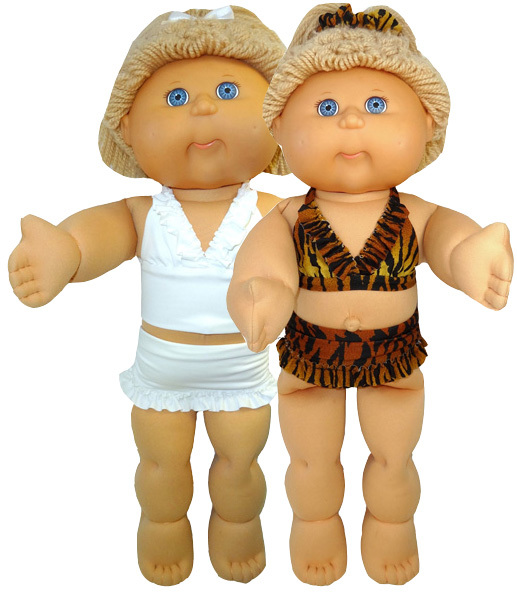 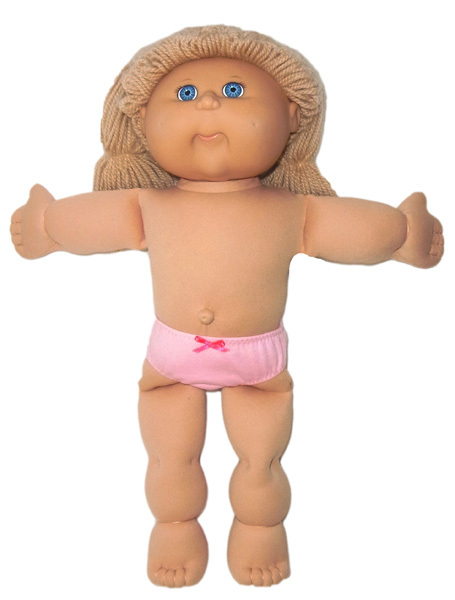 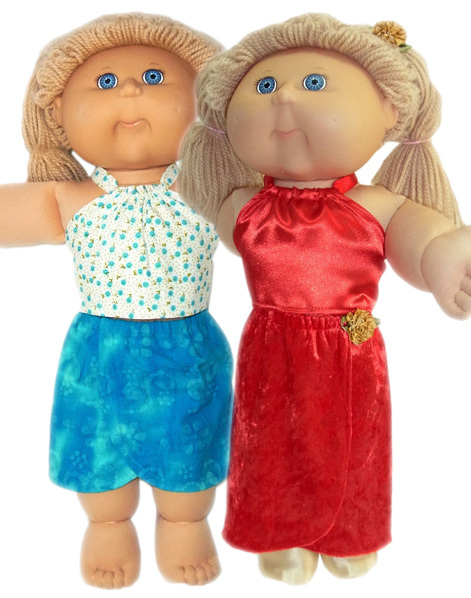 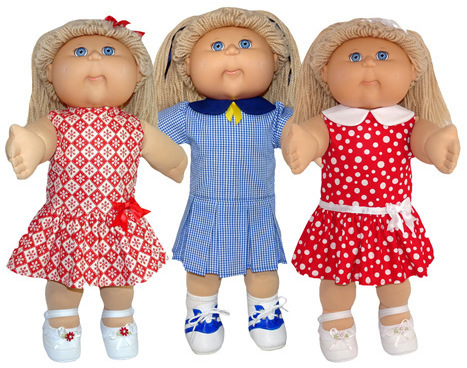 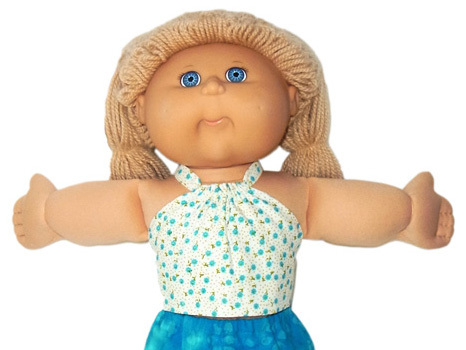 Every Cabbage Patch Doll needs Underpants. 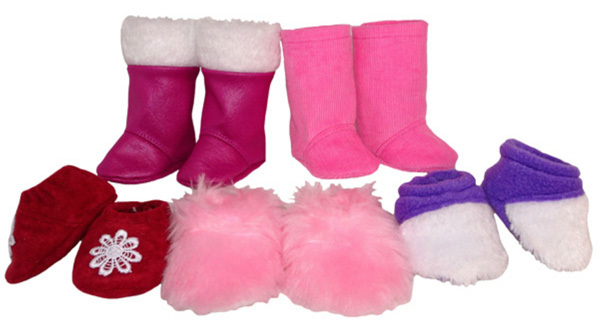 Now you can make a new pair for each day of the week. 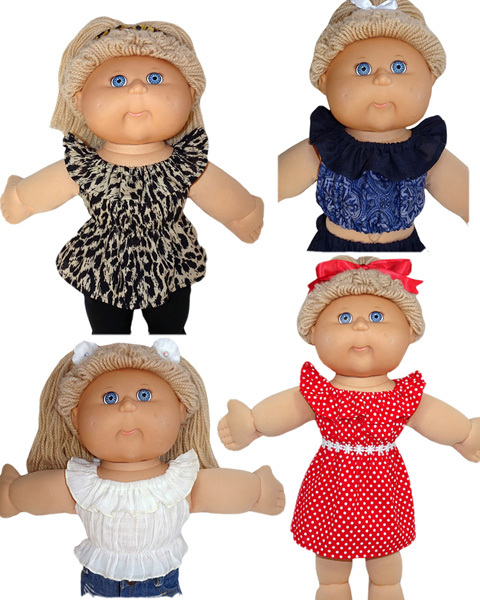 As a Special Bonus Rosie has included an option to use lingerie elastic. 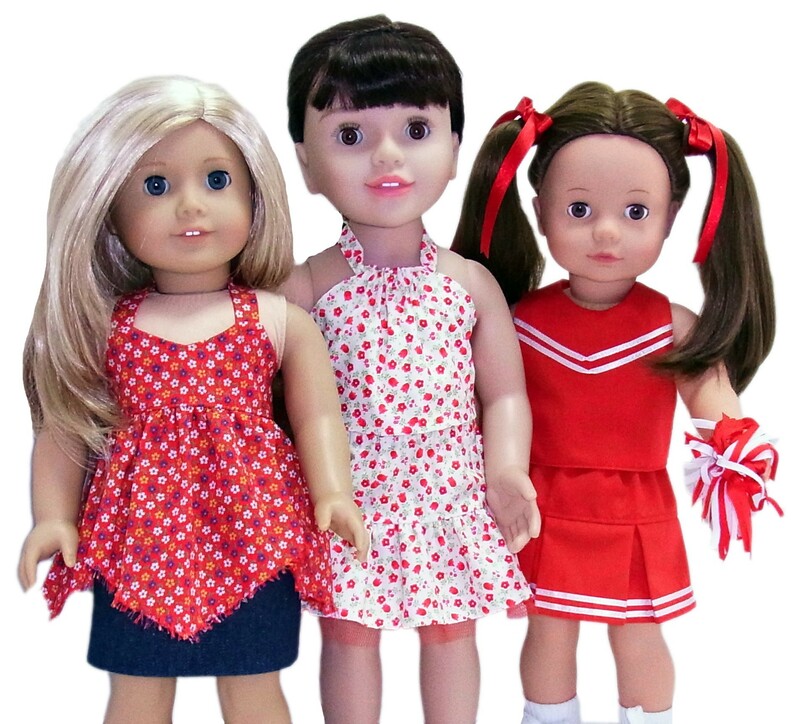 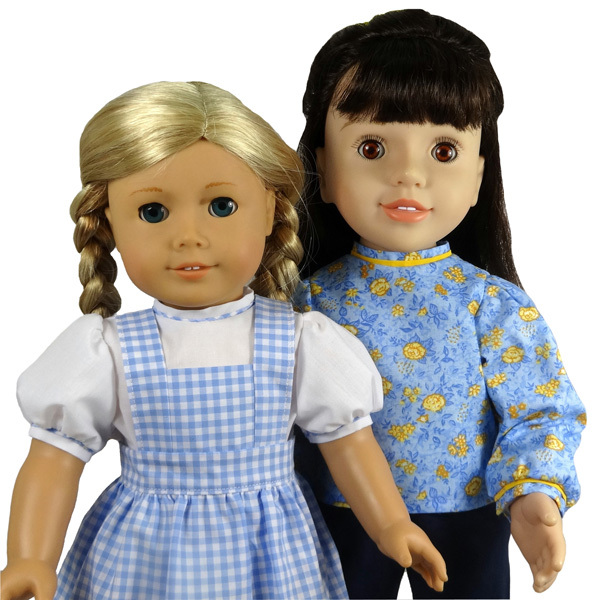 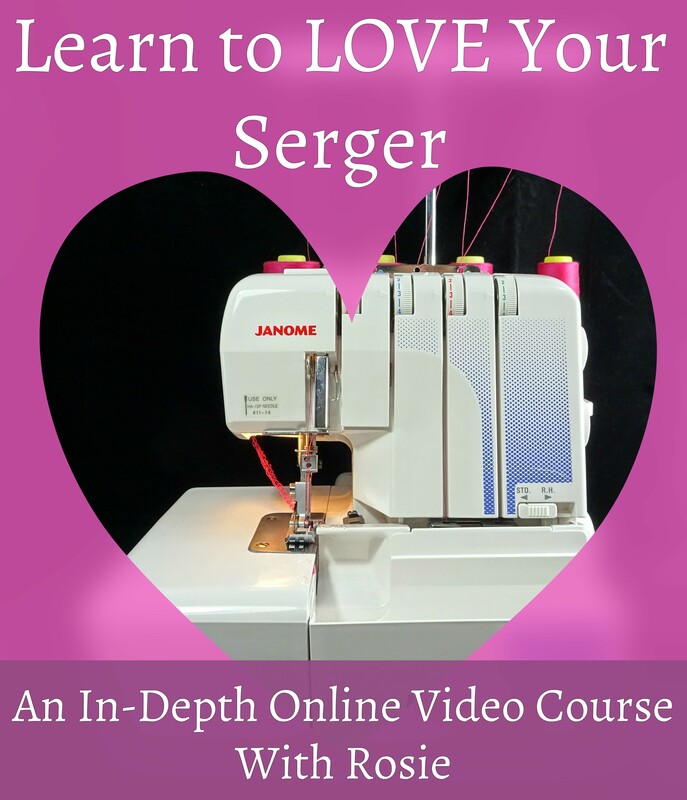 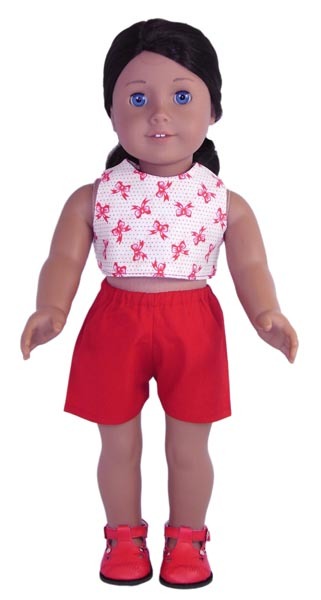 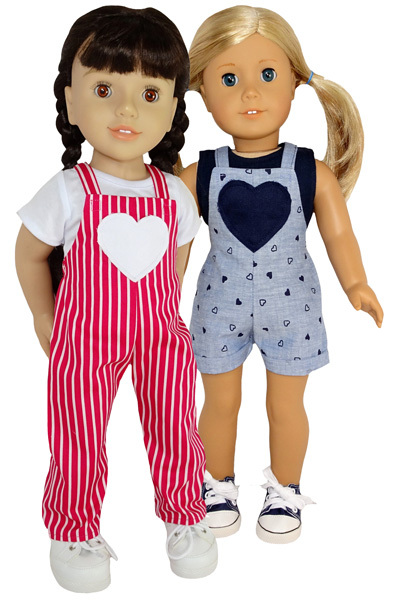 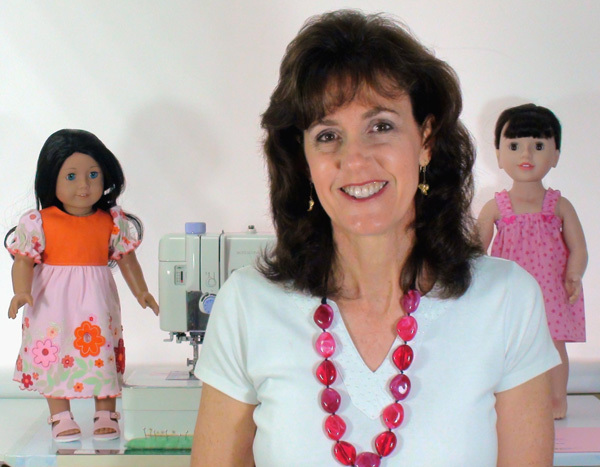 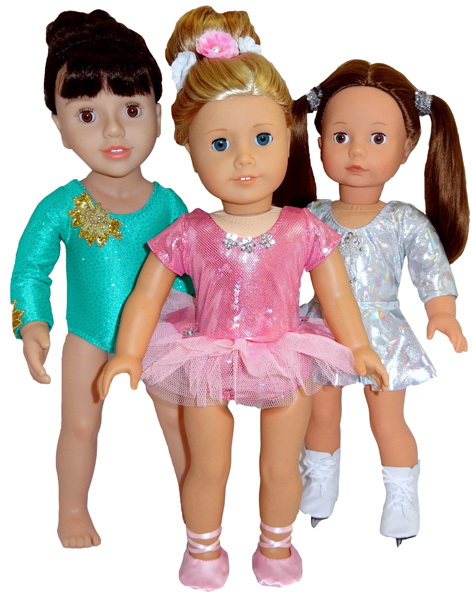 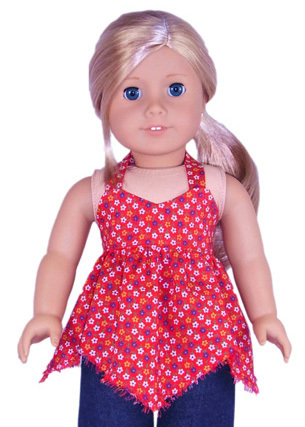 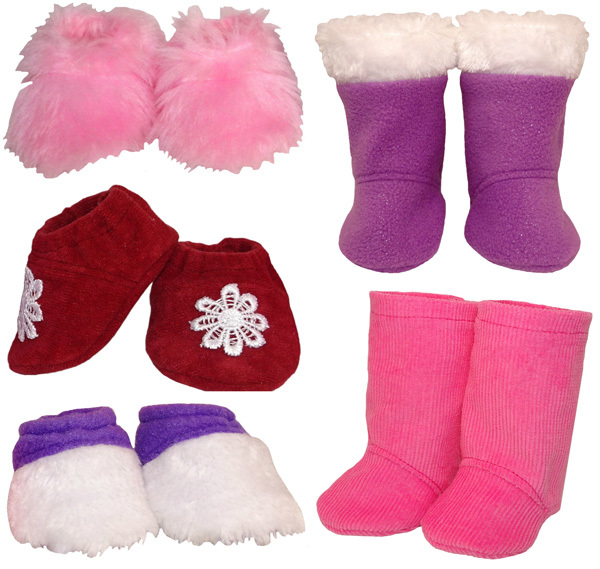 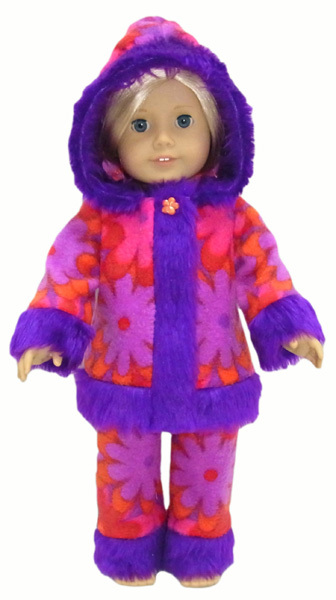 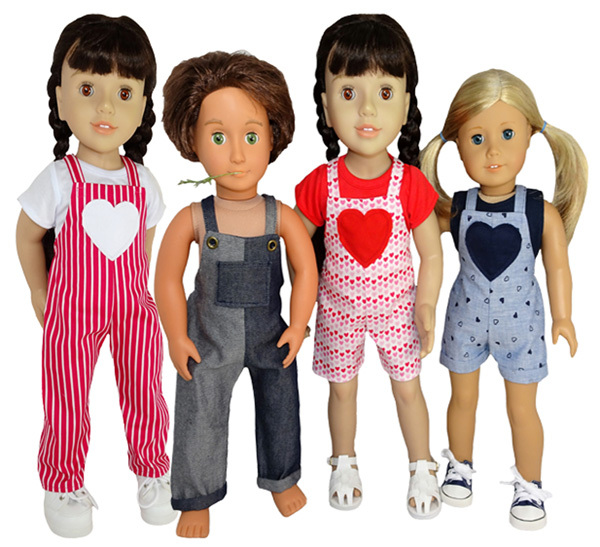 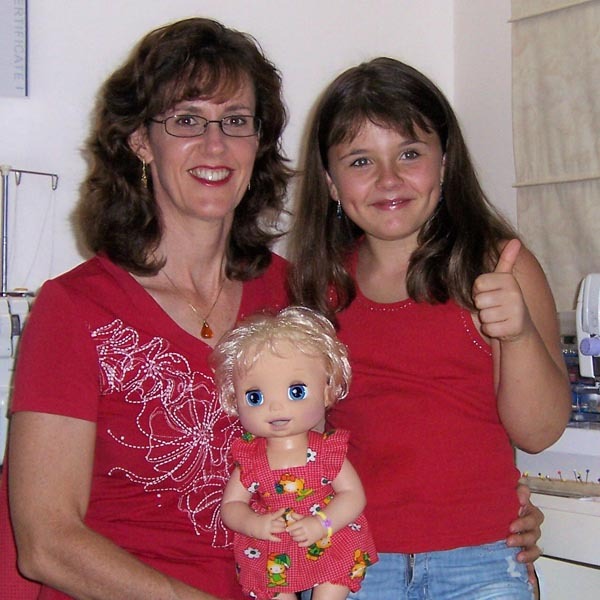 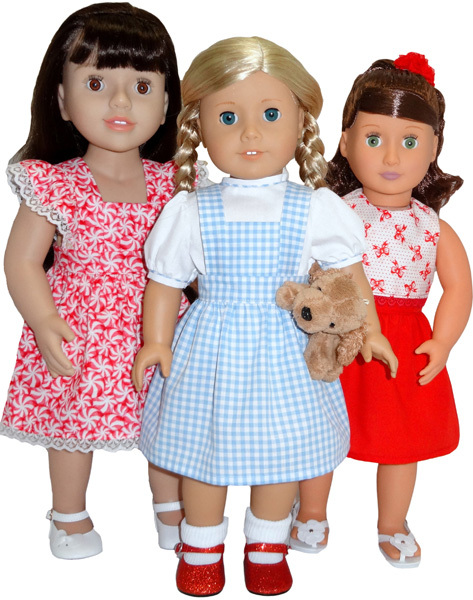 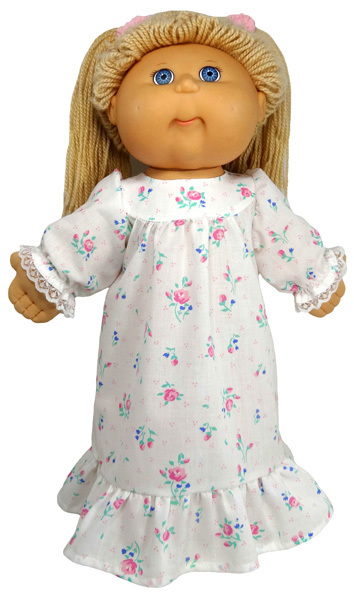 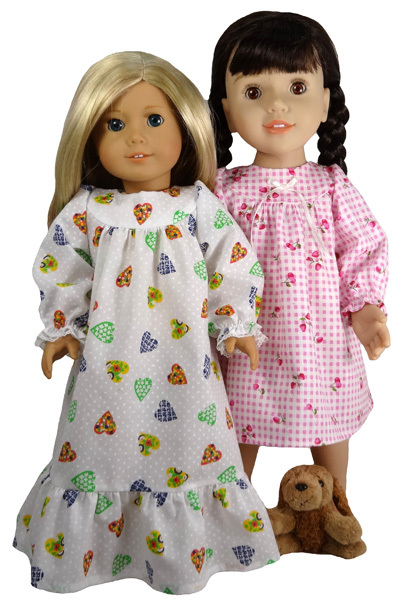 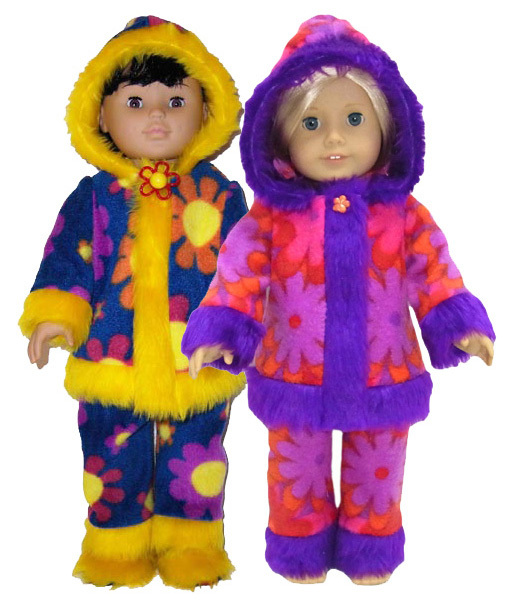 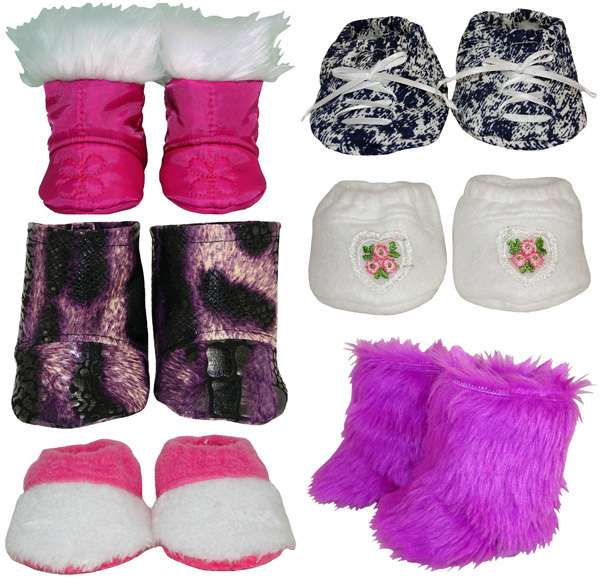 Over the years I have written many blogs where I share some of my secret tips and tricks that make sewing doll clothes patterns so much more fun. 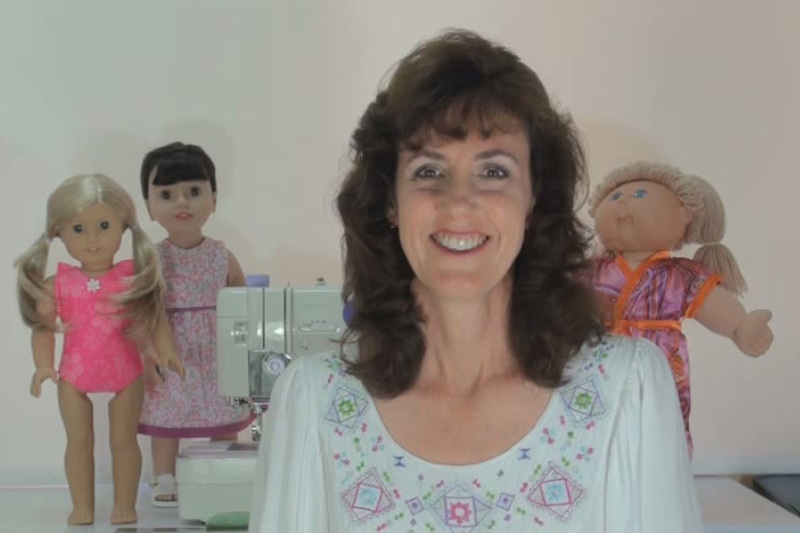 One or two of these tips are from my How to Make Doll Clothes course but others are in response to questions from my customers who needed to know how to fix a problem they were having. 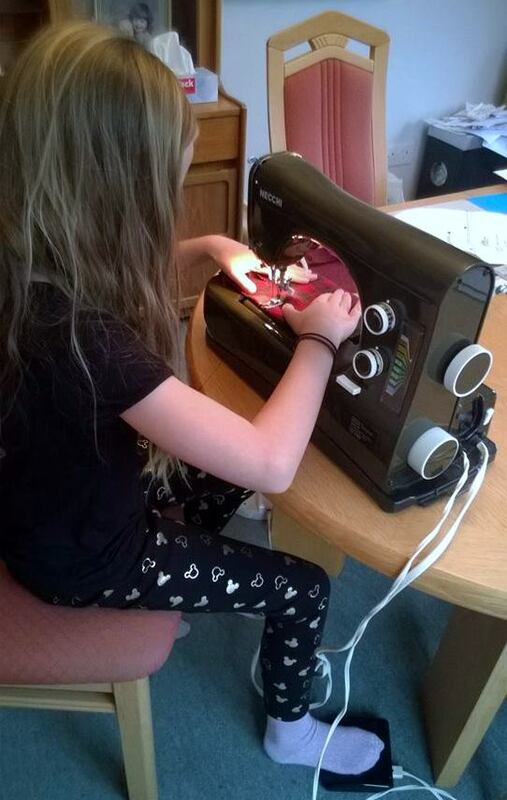 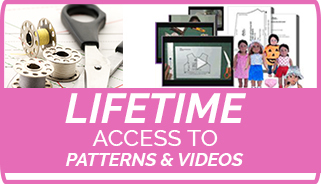 I’m also asked where to get the various tools and resources that I use that help take the hassle out of sewing doll clothes. 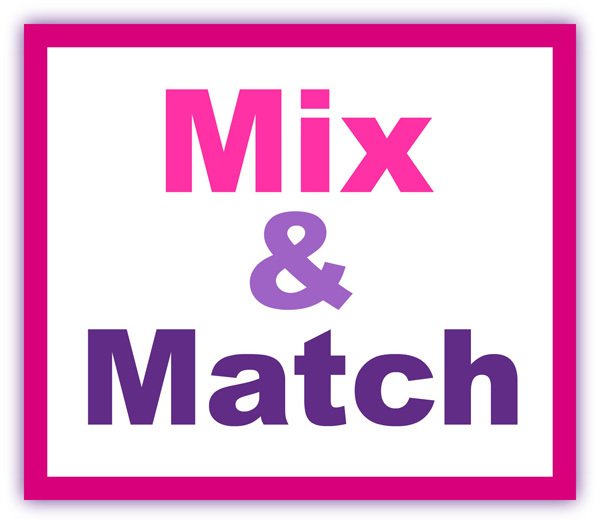 ‘Sew’ to keep all this information together in one spot for you, I have set up this index page and arranged the blogs in categories. 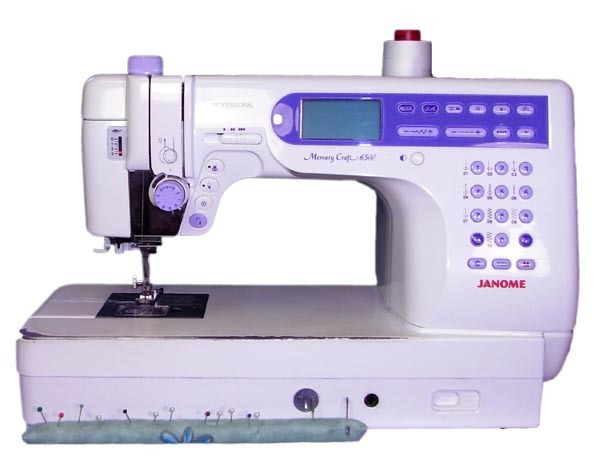 Click on the title you are interested in and you will be taken to the relevant blog entry. 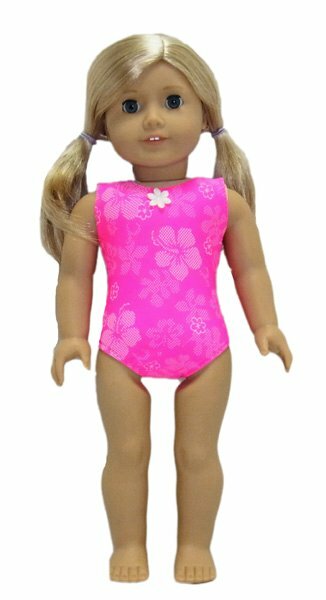 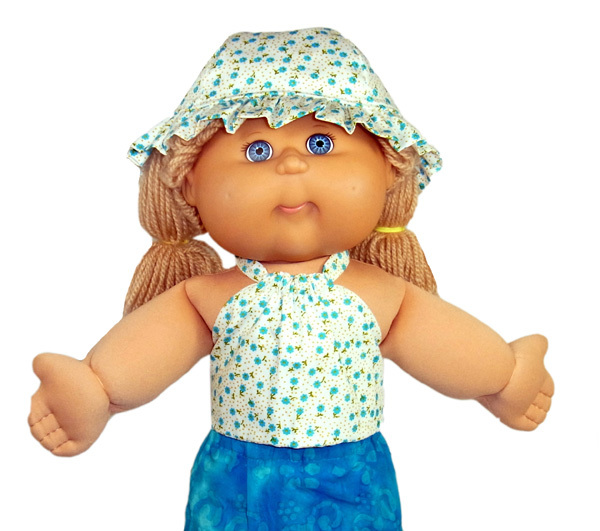 Cabbage Patch will love this cool Halter Top on those hot summer days. 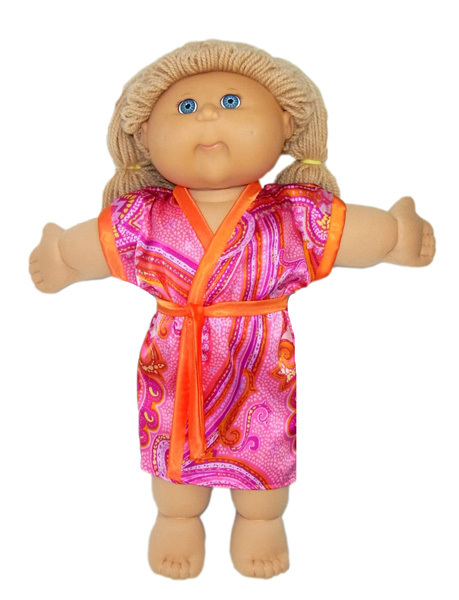 Match it with my Sarong pattern (sold separately) and she will be ready to head to the beach! 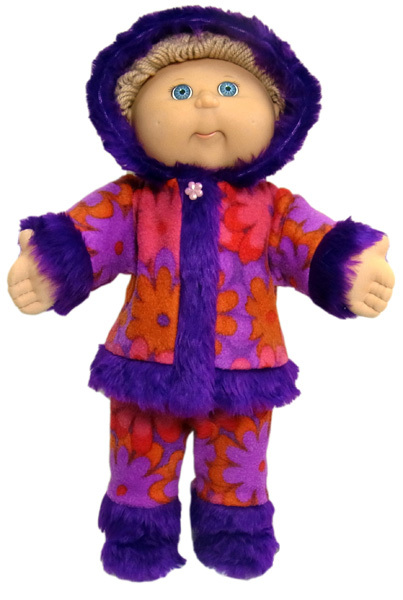 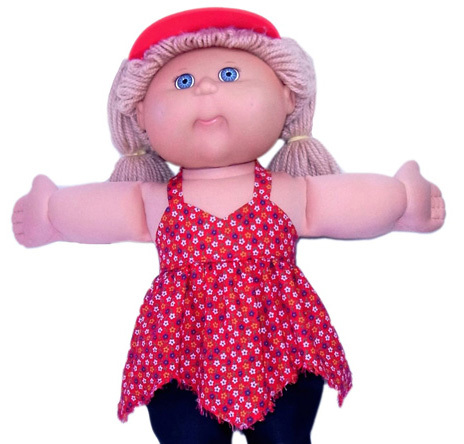 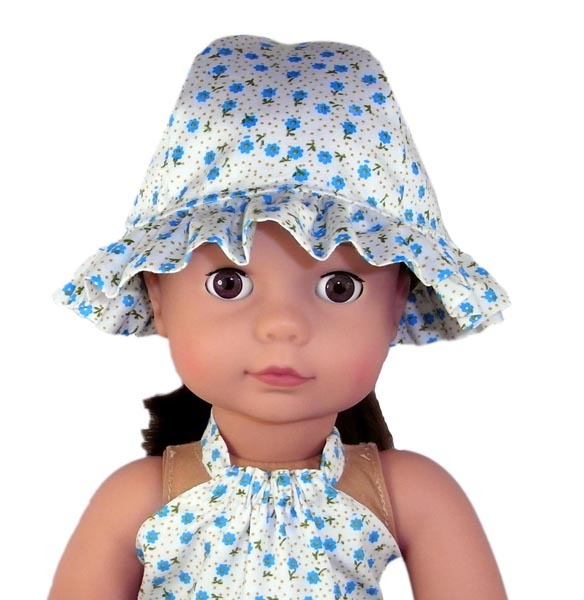 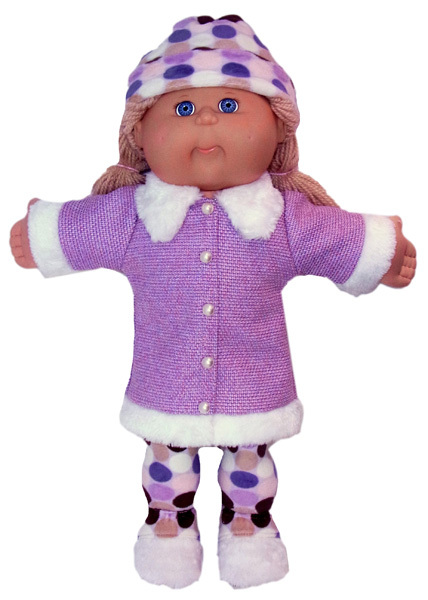 This Cabbage Patch Hat is perfect for protecting your doll from the hot sun while still keeping her looking as cute as a button! 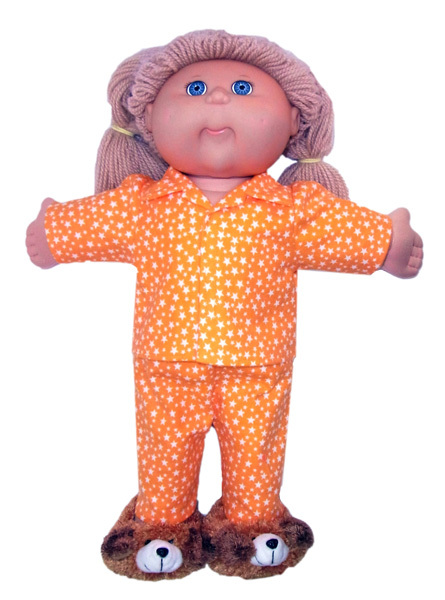 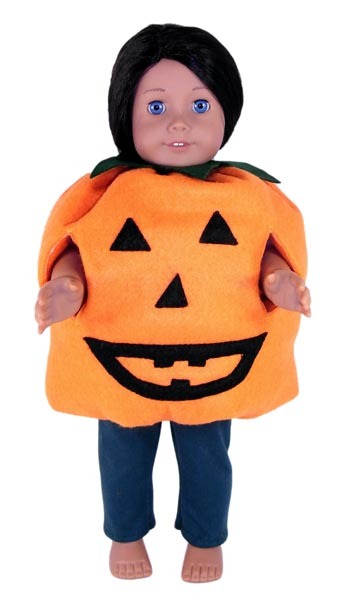 WOW, this is the most unique Halloween doll clothes pattern you'll ever see for your American Girl doll! 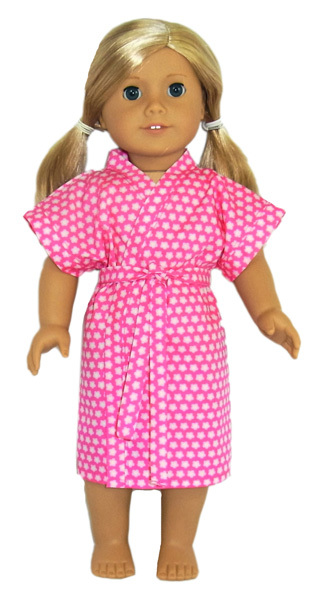 Includes a bonus tights pattern. 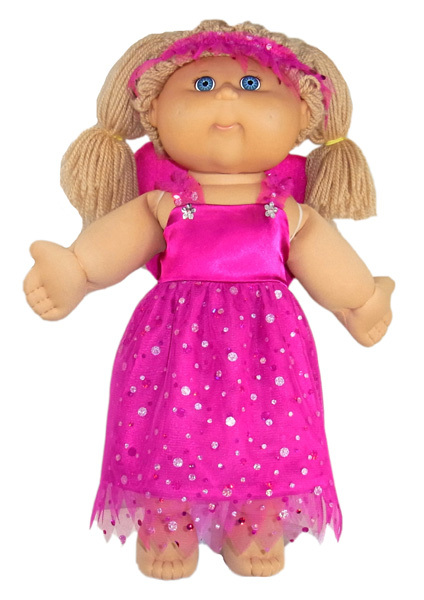 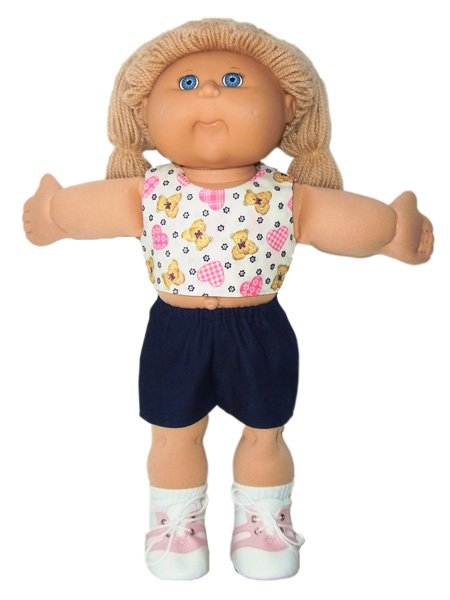 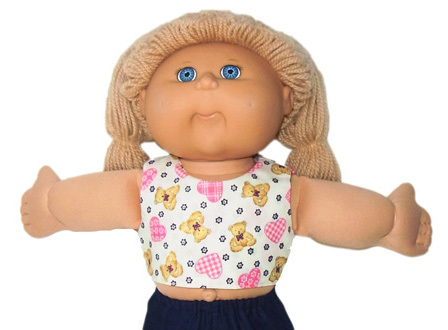 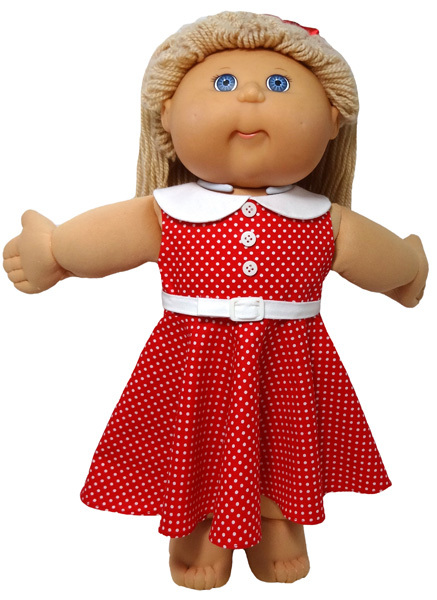 This Crop Top is perfect for the active Cabbage Patch doll. 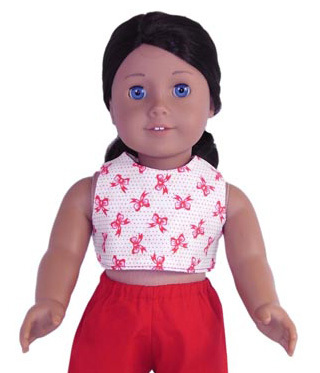 Match it with my Sports Shorts pattern (sold separately) or add a lacy trimming to the bottom for a more 'girly' look. 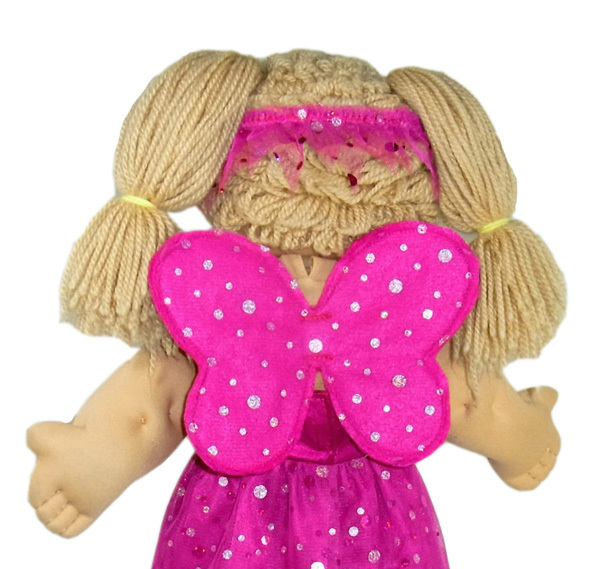 Add Fairy wings to any pretty dress and you have an instant Fairy! 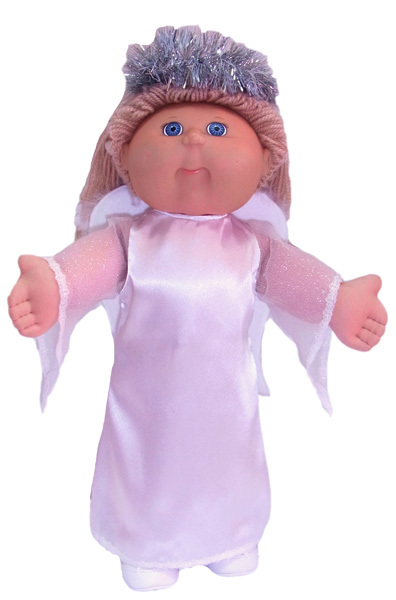 No wire in these wings, just cardboard so you can recycle your boxes. 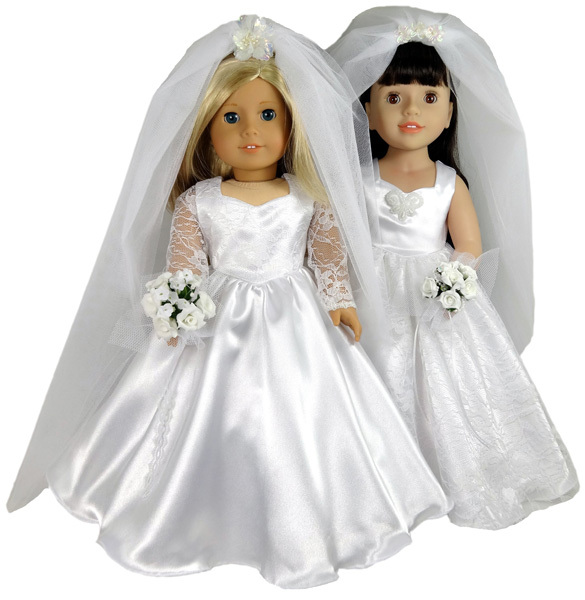 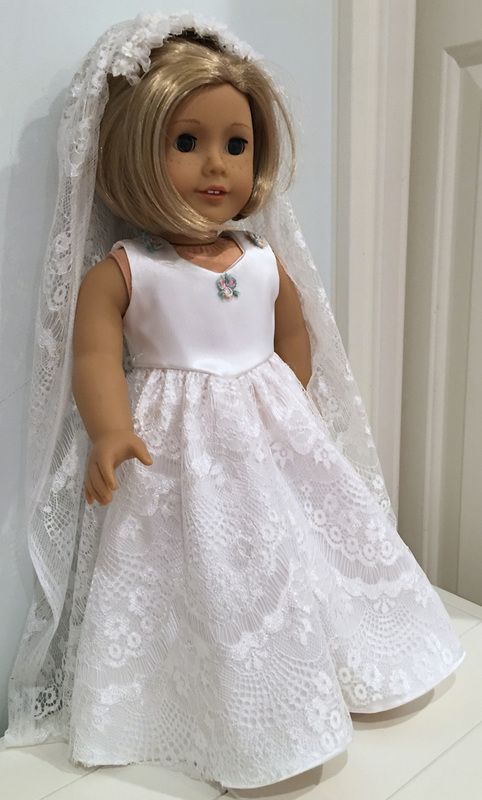 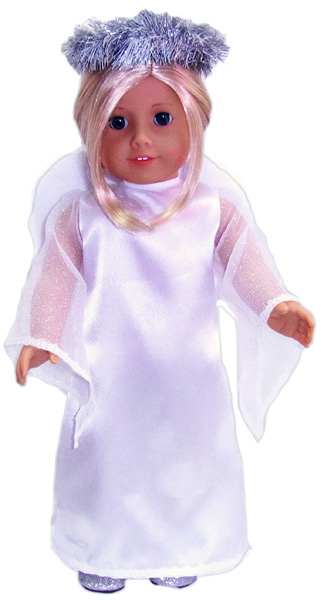 This gorgeous, easy to make Angel Costume for your 18 inch American Girl doll will bring a touch of elegance and style to all the fun of Halloween.